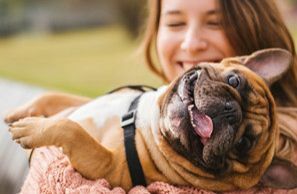 You want to give your pet the absolute best shot in life, which is why it pays to give them the right food along the way. Just as people should eat whole foods and lots of vegetables, dogs and cats have specific nutrients they need to be getting every day. 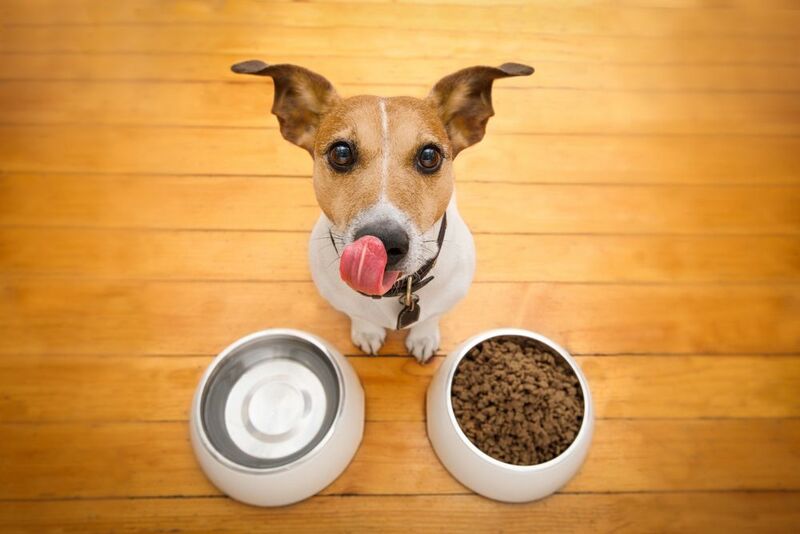 Here at Embassy Lakes Animal Hospital, we offer the consultations needed to help ensure your pet is eating the perfect diet. 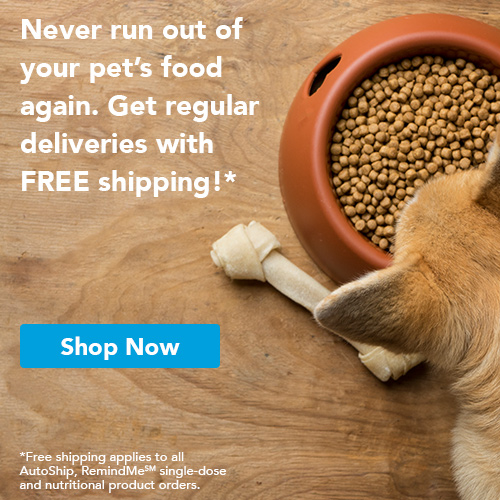 Ideal pet nutrition requires more than simply grabbing food off the shelf at your local pet store. It means talking to a qualified veterinary team in Cooper City and learning what your pet’s specific needs are, then matching them with the right dietary options. If your pet has allergies or health conditions, for instance, you may be able to address that with food. Moreover, pets require different nutritional intake depending on their age, breed, weight and other factors. Discovering the right pet nutrition requirements means talking to a veterinary doctor in Cooper City, so don’t wait. Throughout life, dogs and cats need different types of food. Puppies and kittens, for instance, grow quickly and need lots of fats and specific nutrients appropriate to developing bodies. Animals in middle age need a maintenance diet that works to keep them slim, fit, with good joints and teeth, and so on. Unless their health changes, they will be able to eat the same food until old age, at which point your veterinarian can recommend a special brand for elderly animals. Many animals have special needs which can be catered to with the right dietary prescription. Dogs or cats that are obese, for instance, benefit from weight loss formulas. Other animals have allergies to grains, certain vegetables or binding ingredients that are used in some kibbles and wet foods, and need specific options. Our veterinary specialists will diagnose your animal’s health needs and then formulate a diet plan exclusively for them. We may also recommend supplements that can address allergies or other conditions. If you want to give your pet the gift of comfort and longevity, we can help. Get in Touch with Embassy Lakes Animal Hospital in Cooper City Today! 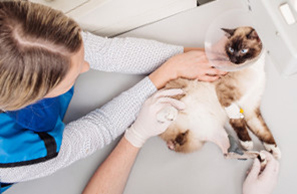 Here at Embassy Lakes Animal Hospital, we have provided outstanding animal care to the people of Cooper City, Florida, for almost three decades. Dr. Levin offers unparalleled care to dogs and cats, and the first visit is free. Our vet office serves the Cooper City, Davie, Weston, Plantation, Pembroke Pines, and Hollywood areas in Florida. If you’re ready to learn more about how a consultation with us can support your pet’s lifelong dietary needs, please give us a call at 954-280-0500 today. We’ll set you up with an appointment as soon as possible, and get your pet on the road to health and happiness.